William James (Bill) Engel was born at Stroud NSW in 1914. He joined the staff of the Deaf Society in January 1933 as a trainee welfare officer at the age of 18, after replying to an advertisement in a church newspaper. Soon afterwards he spent a year in Melbourne training under Ernest J D Abraham, as part of a training scheme proposed by the new National Council of Deaf Societies. He then returned to Sydney and worked as an assistant to Alfred Lonsdale, Honorary Welfare Superintendent at the Society. During the Depression years of the mid-1930s, Engel lived in the Deaf Society hostel with Deaf people, taking on duties ranging from nursing to cooking. In April 1953 after the retirement of Alfred Lonsdale, he was appointed as the Secretary/Superintendent. Engel was one of the founders of the Australian Federation of Deaf Societies where he served as a Secretary/Treasurer. He helped to create qualifications for Sign Language Interpreters for the Australian Association of Workers with the Deaf and helped establish the Australian Deaf Sports Federation, where he was its first Secretary. He was also a member of the Rotary Club of Sydney, Vice-President of the Protestant Churches Soccer Football Association, and was well known in Sydney’s Social Welfare groups. In 1973, Engel received an MBE for his services to the Deaf Community through his work as the General Superintendent of the Deaf Society. When he retired in 1979 after 47 years of service with the Deaf Society, he continued to stay involved with the Deaf Community. The Oration at each Annual Meeting of the Australian Deaf Sports Federation is named in his honour. He was recognised for his kindness and patience with individual Deaf people, and also for his broader involvement in achieving greater public awareness of the needs of Deaf people and in the creation of special facilities for them. Engel married Enid Russell Muncaster in 1940 and they raised three children together. Enid supported her husband’s career with the Deaf Community until her death in 1992. 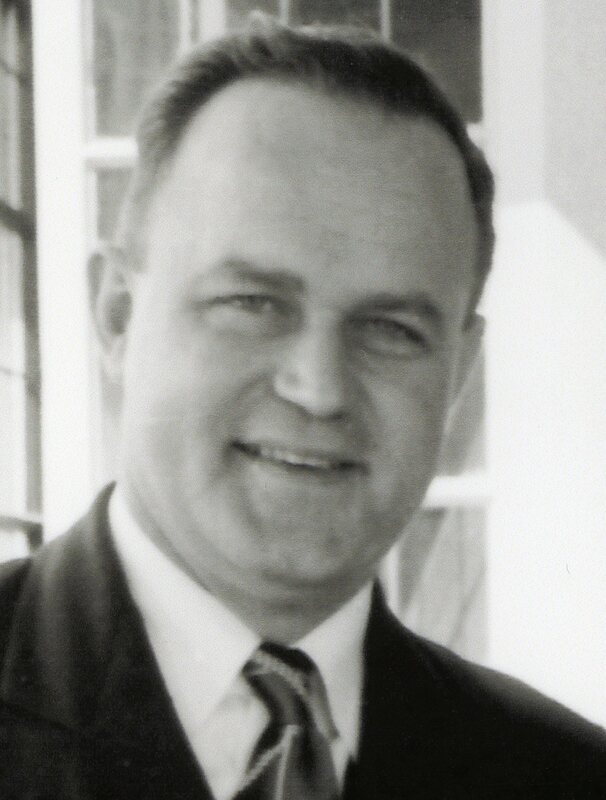 Bill Engel died in Concord, Sydney in 1993 at the age of 79 years.